Stay tuned for class information! Combine Crop-A-Latte Page Kits and Free Heart Mixed Media techniques for this fun adventurous scrapbooking class. Supplies needed - bring adhesive, foam squares, scissors and trimmer. 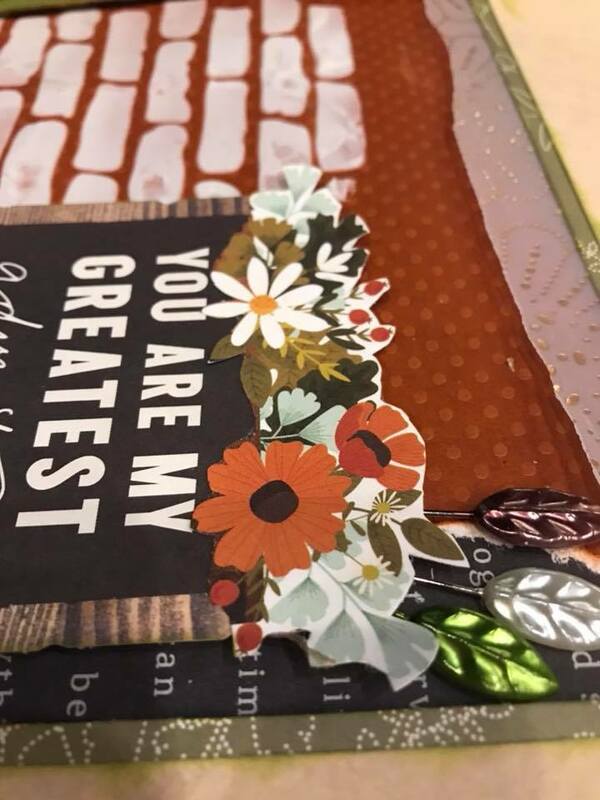 Mindy will teach you how to incorporate various mixed media techniques into your page. You get to decide what to do, add one or all techniques into your pages to make them your own. You'll leave the class with a one of a kind 2 page layout that we hope you'll be proud to showcase your special photos. Join Tanya for this extremely beautiful “Love” 12x12 mixed-media layout designed by Tina Ollett for 49 and Market. $35. All supplies are included, but you may want to bring adhesive and basic scrapbooking tools, including scissors and a paper trimmer. You may also want to bring a 4x6 photo. Please email freeheartllc@gmail.com to reserve your spot. Space is limited. Email freeheartllc@gmail.com to reserve your spot! 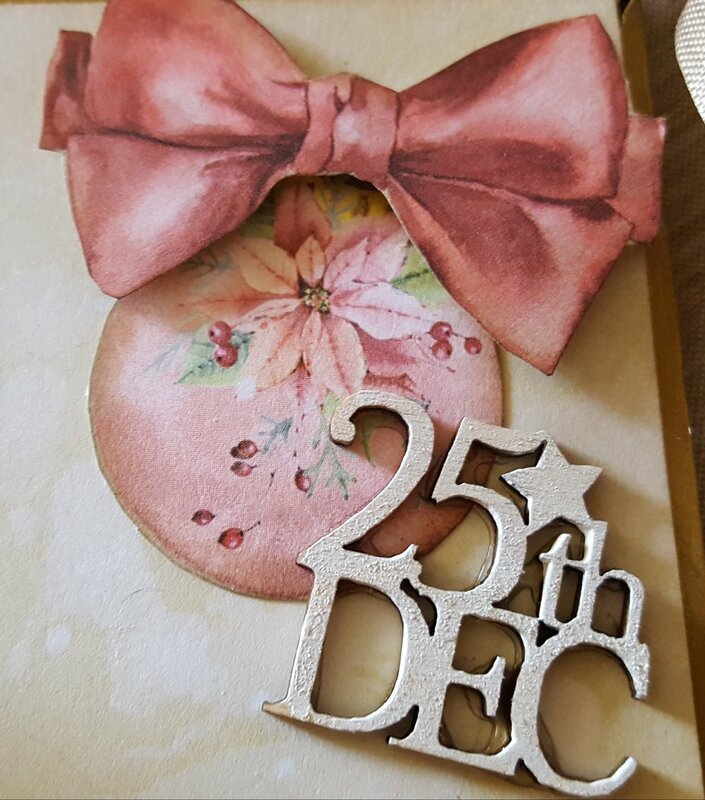 Join Mindy for this mixed-media, shabby chic December Daily holiday envelope album using BoBunny's lovely new Carousel Christmas paper line that is super hot and hard to find right now! December will be here before you know it. Create this album to document all your favorite holiday and winter memories through the month of December until Christmas. $50 for the class. All supplies will be provided for the class except liquid adhesives. Email freeheartllc@gmail.com to reserve your space. Note: Because of the steps involved in creating this album, the class may go longer than 3 hours. Can't come to the class but want a kit? Kits will be available at NOCO Crop Stop after the class for $45 and will contain all the supplies you need except the gesso, adhesives (you will need a strong tape adhesive like Scor-tape or the EZ runner, liquid adhesive, dimensional foam adhesive and something to adhere the flowers to the cover such as a hot glue gun or a 3D gel medium) and inks for distressing (light brown, pink, light blue or gold would all be good colors if you have them). Also, all the above tools are recommended.